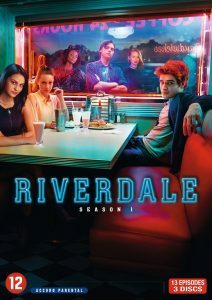 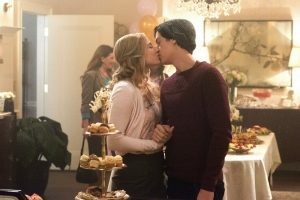 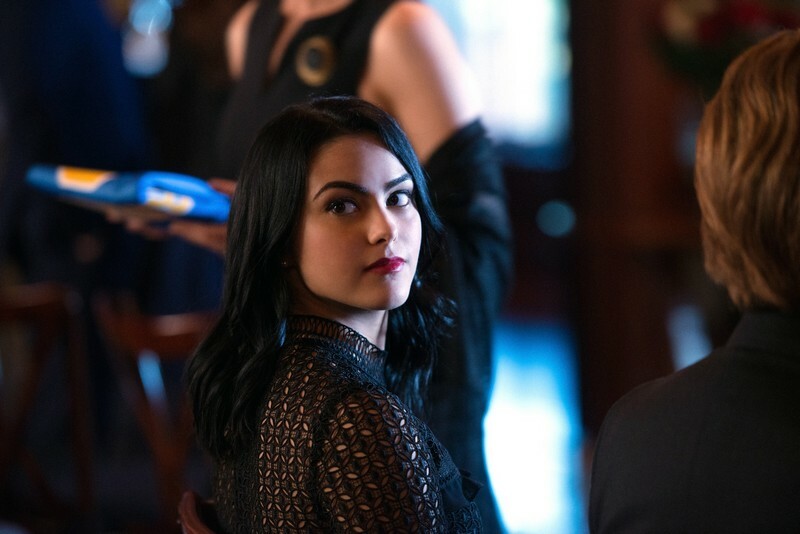 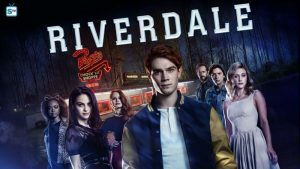 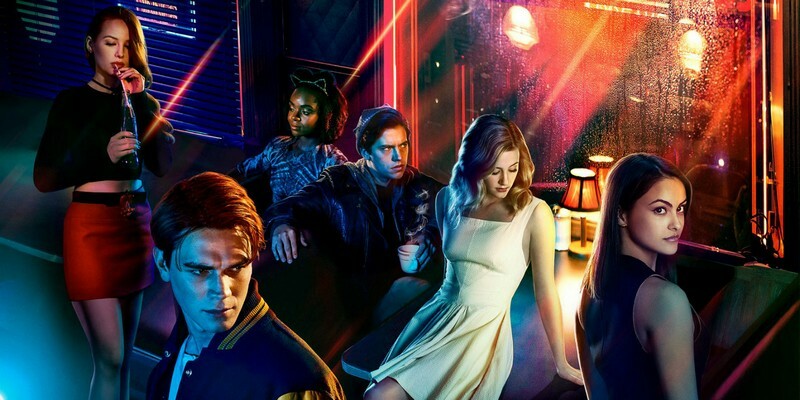 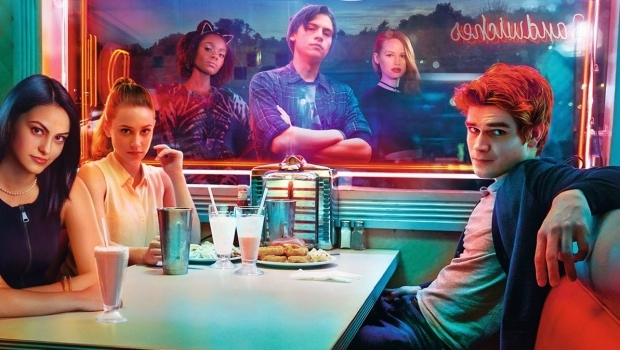 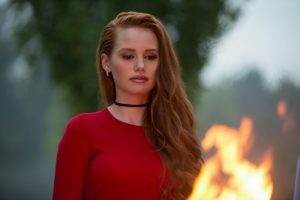 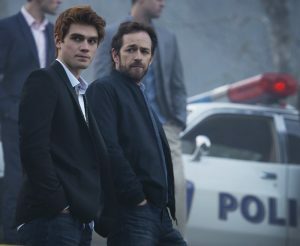 Warner Bros. Home Entertainment releases the first season of the American hit series Riverdale on August 23, 2017. 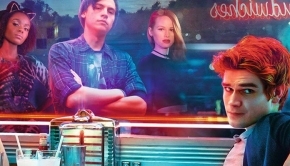 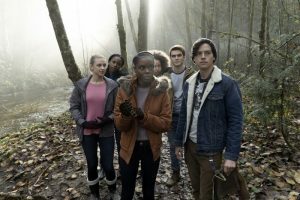 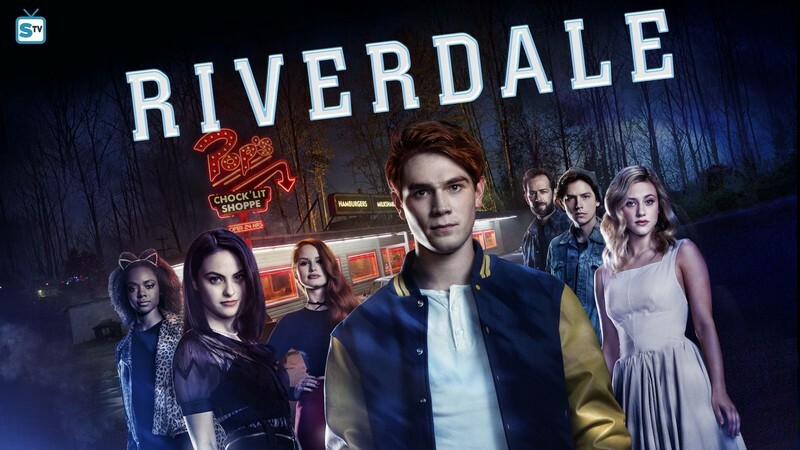 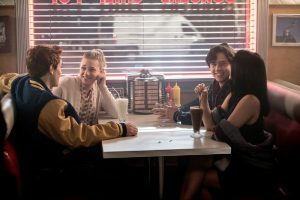 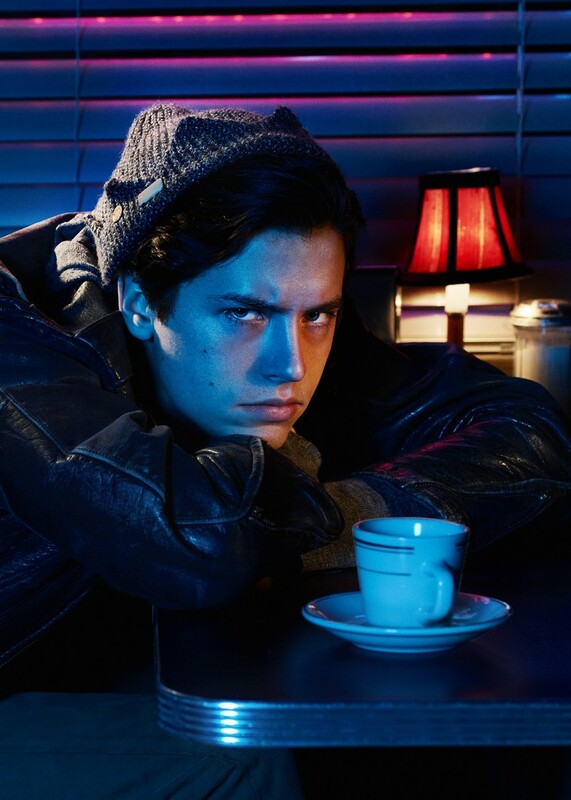 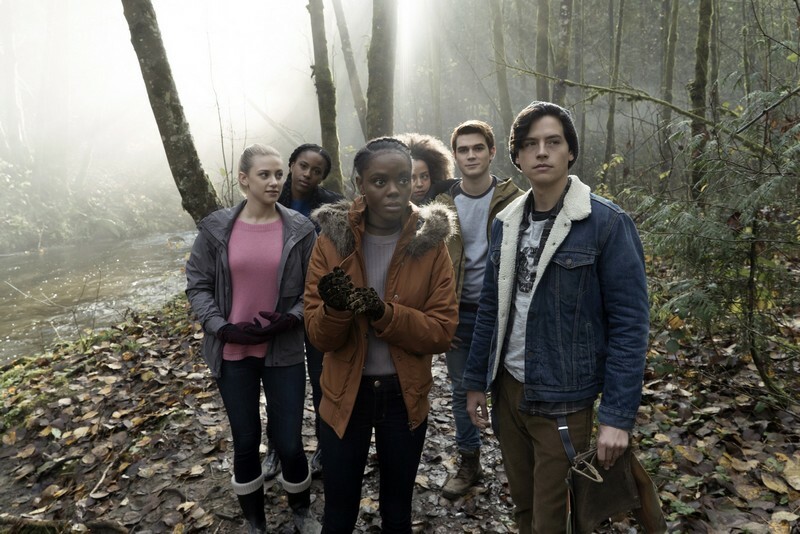 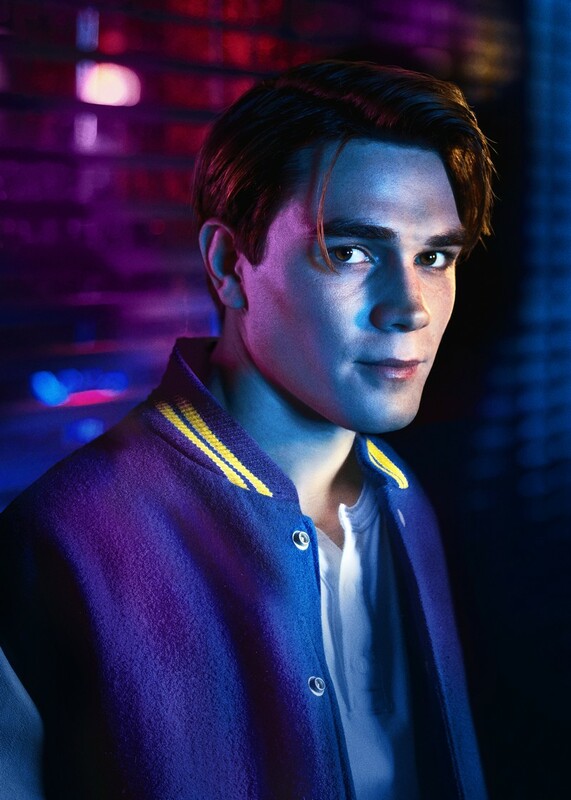 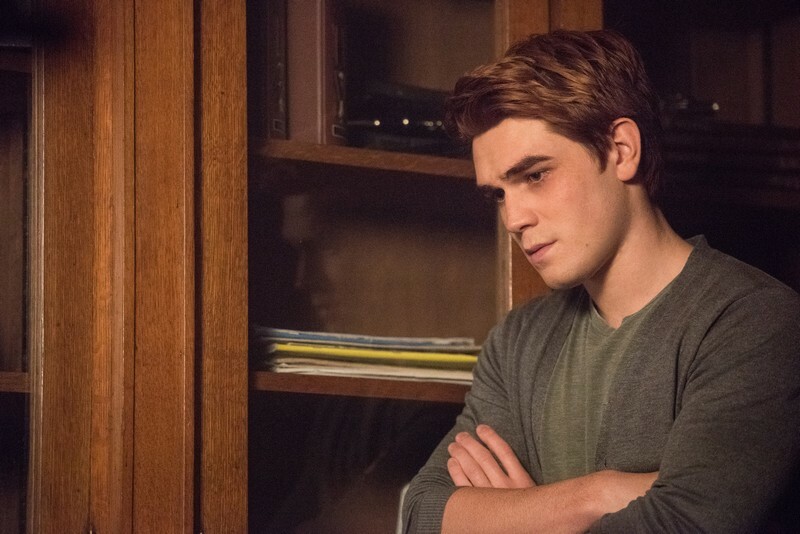 On Riverdale High you will find the popular quaterback Archie, the uncertain blonde Betty and the oddball Jughead who have known each other for years. 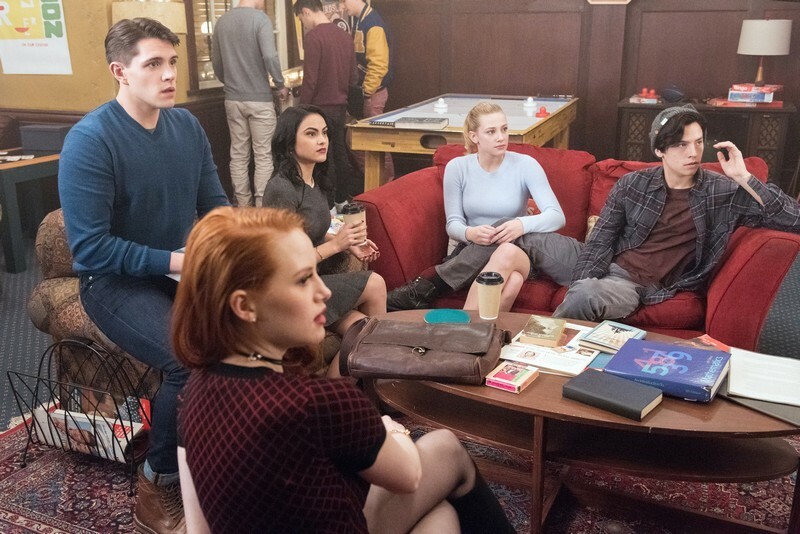 Later, newcomer Veronica also joins the bunch. 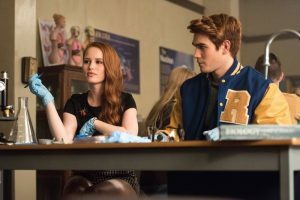 They lead a typical school life, full of relationships, related love breaks, friends and parties. 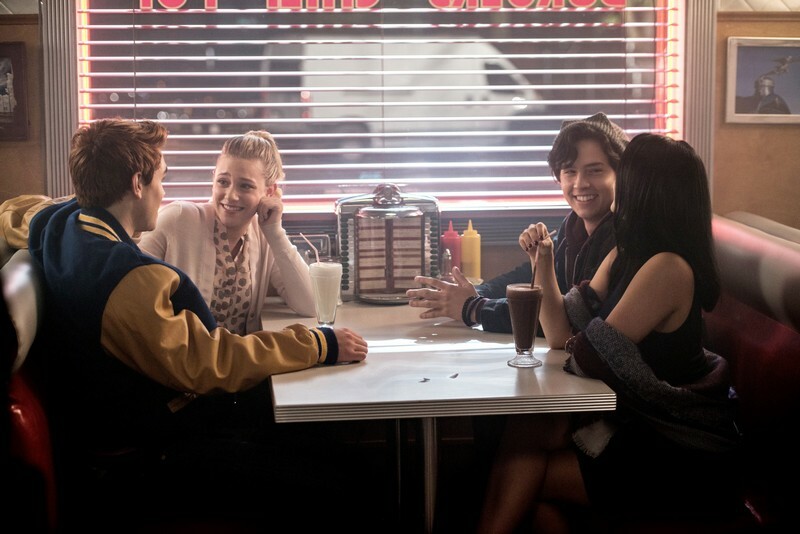 Their lives change drastically when Jason, the twin brother of Cheryl, dies in the summer vacation. 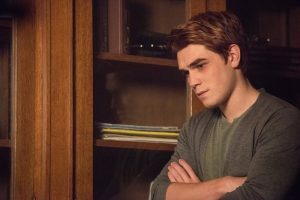 At first, it is thought that Jason’s death is an accident until the police collect more clues and Jason’s twin sister hides important information about her brother’s death. 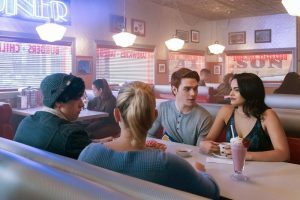 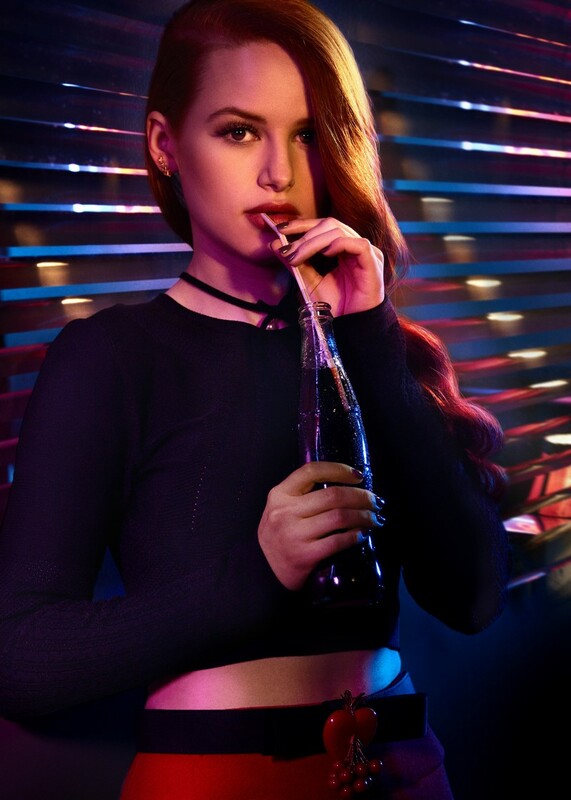 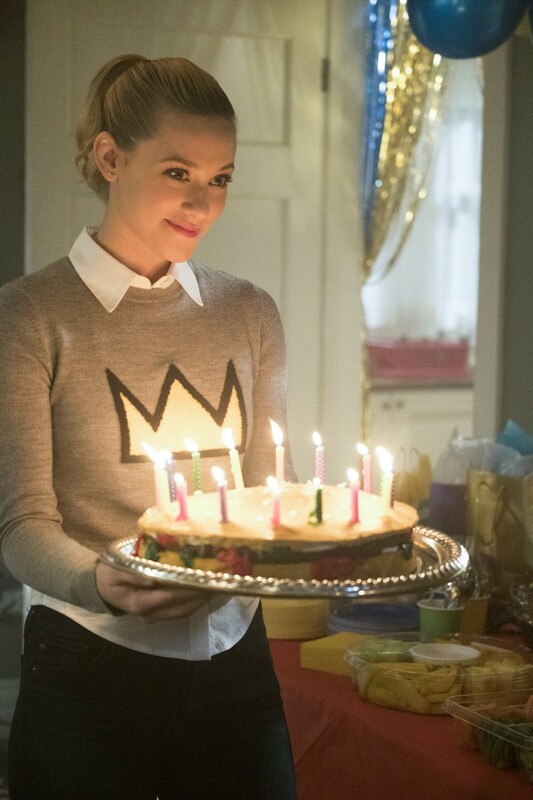 Riverdale can be compared as a mix of the popular series Gossip Girl and Pretty Little Lairs. 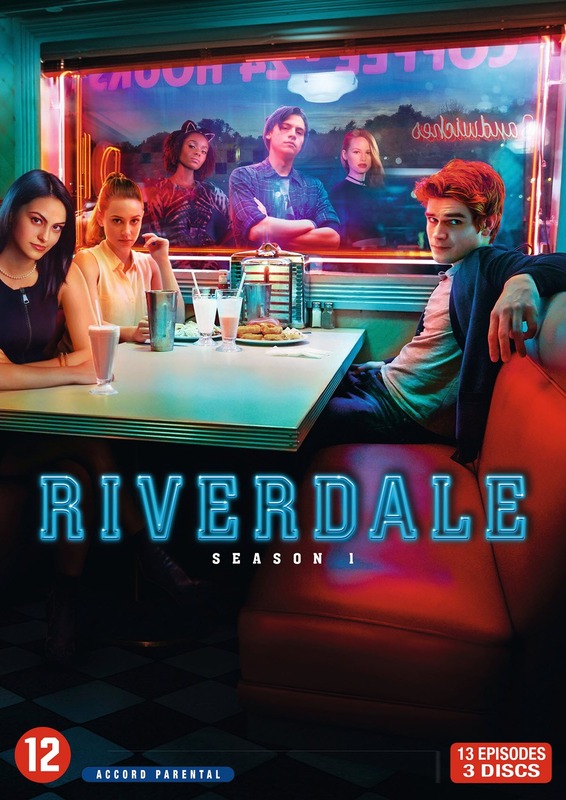 The Riverdale series is based on a comic book of Archie Comics, an American comic publisher.